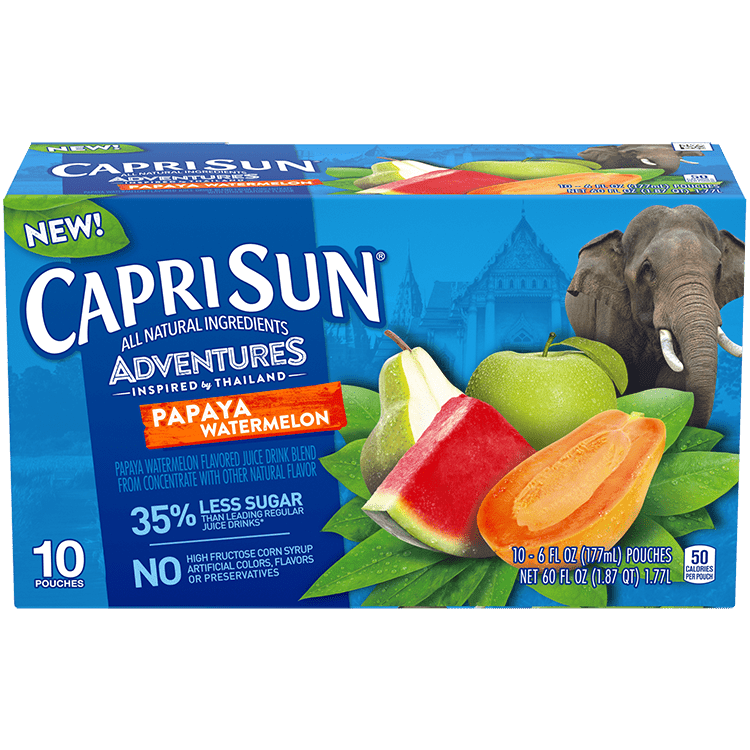 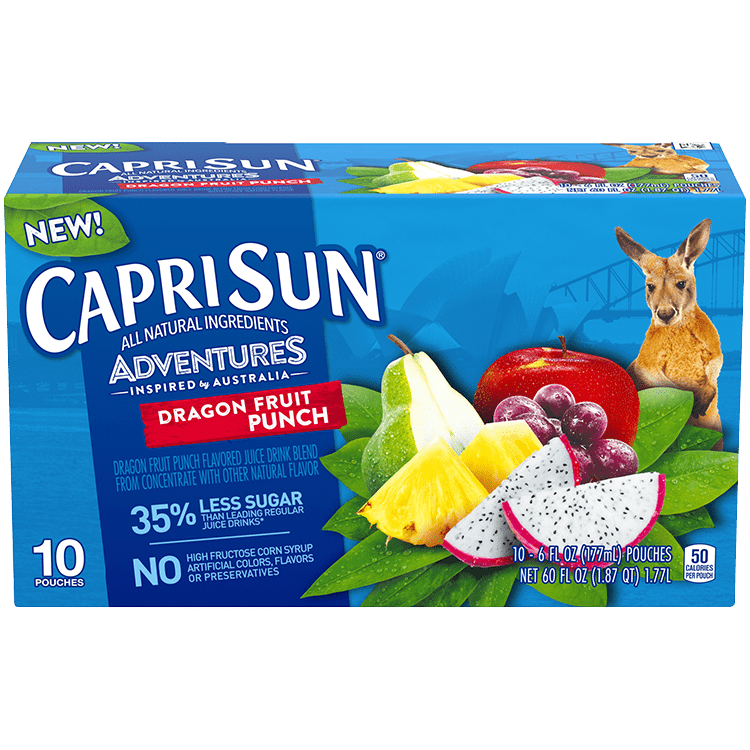 Take off on a thrilling adventure Down Under with Capri Sun Dragon Fruit Punch! 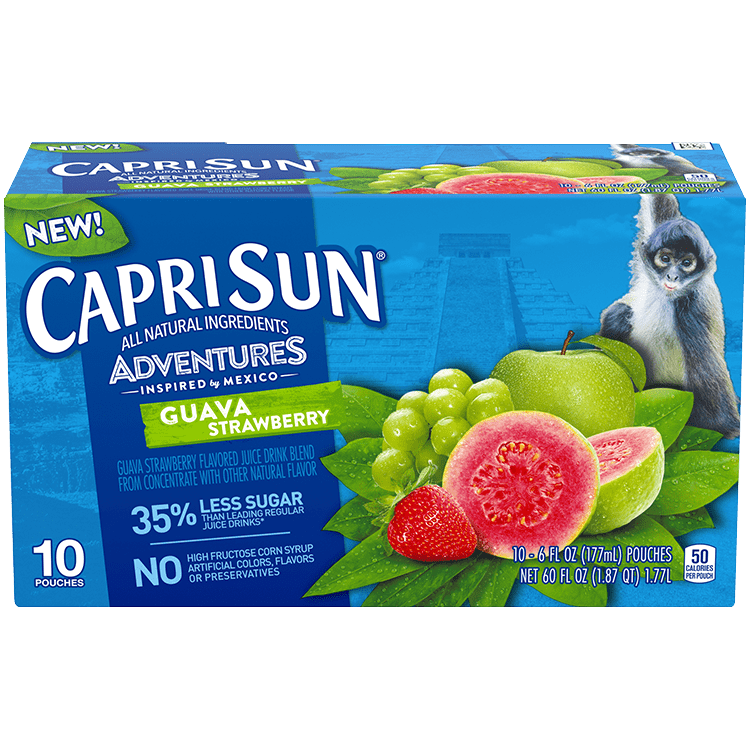 This fruit juice, inspired by Australia, features all natural ingredients and is bursting with the exotic flavor of dragon fruit. 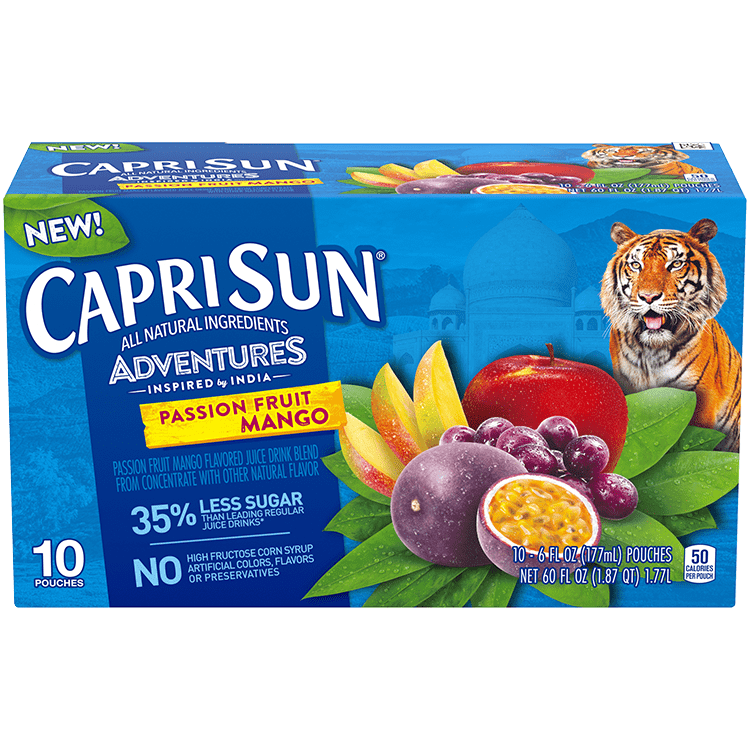 FILTERED WATER, SUGAR, PEAR JUICE CONCENTRATE, GRAPE JUICE CONCENTRATE, CITRIC ACID, APPLE JUICE CONCENTRATE, PINEAPPLE JUICE CONCENTRATE, NATURAL FLAVOR.